A $55,000 Grand Cherokee has graced my driveway twice this past year and both times it was a diesel model. We’ll get into that aspect of the vehicle a bit further down the column. First we should discuss the size of the Grand Cherokee. The perception one gets in this vehicle is that its size is just right. Coming to it from a slightly smaller vehicle like a CR-V or Outback, one first has the sense that the Grand Cherokee may be just a smidge bigger than needed. 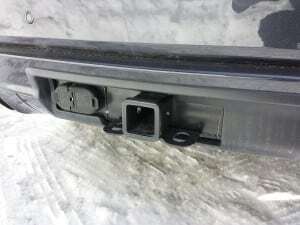 However, it wears off, and the benefits of this size vehicle start to come into focus. 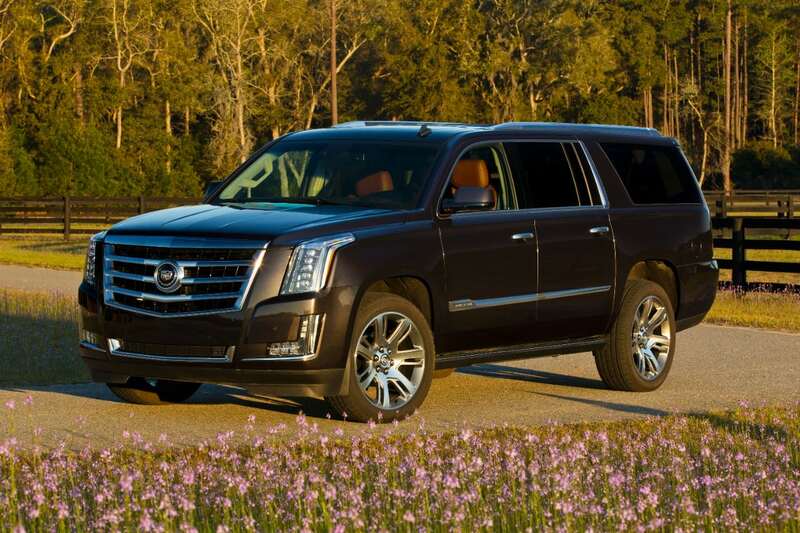 First off, this big 5-passenger SUV will fit in your garage. That is important for anyone living in the cold parts of the US, and I suspect it is also important for many living in any part of the US. The Grand Cherokee will also fit into a parking space at any Target, Home Depot, or school. That said, inside the vehicle feels big and airy, big and safe, and big and luxurious. Big in a good way, not a way that makes you feel like a glutton for owning one. That size also translates to how the Grand Cherokee helps you when the road narrows. Here in New England we are all being squeezed due to snow banks 6 feet high eating into our lanes. As you approach another vehicle, there is a bit of unintentional jockeying for space. Having just come from a small sedan I can tell you that moms in minivans will take from you a good foot of your side of the dividing line. Tired plow guys will take two or more feet, and you will find yourself stopping to let anything bigger than a pickup go past. 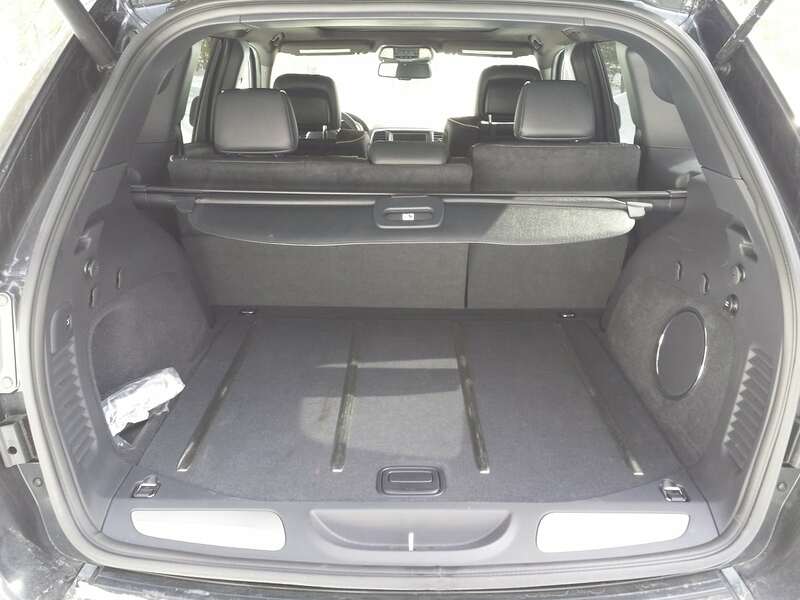 In the Grand Cherokee, you can use your space. You don’t have to be rude. People see this thing and respect it. You get to keep your side to yourself. Along those lines, when you are behind the wheel of a Jeep Grand Cherokee you roll like a boss. You are nice and high up. The cabin is open and spacious, and the greenhouse generous. You can see over snowbanks, and over the roofs of sedans in front of and beside you. The handling of this vehicle is just right for its mission. Yes, it has a bit of truck feel to it, but only in the positive ways. Rolling on 20” diameter wheels with low profile rubber, the ride is firm over rough roads, but you benefit from crisp steering. There is little body roll for such a big vehicle. It stops and goes smartly. Jeep nailed this vehicle’s suspension setup. 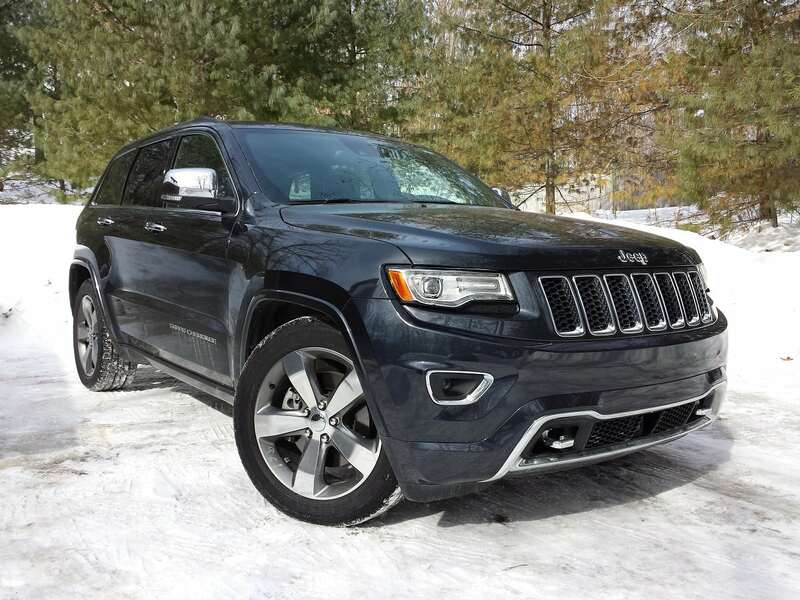 Inside the 2015 Jeep Grand Cherokee Overland is luxurious. 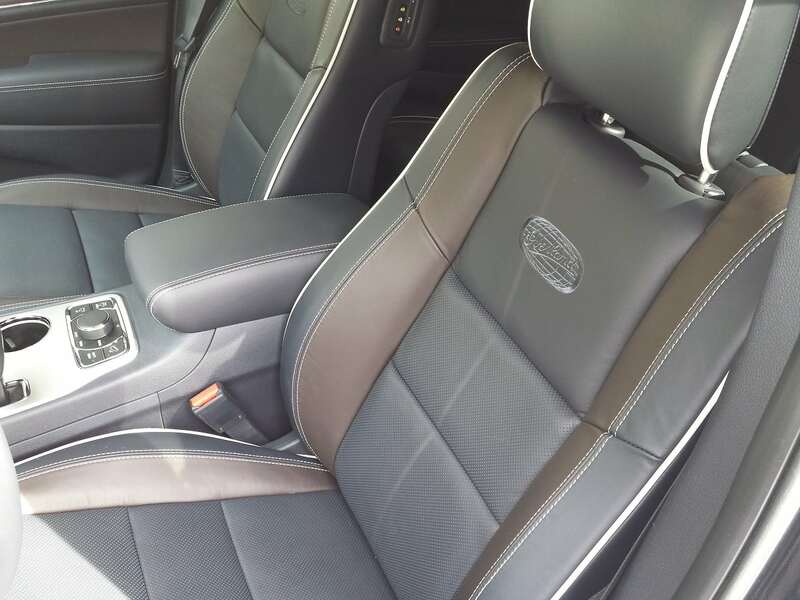 The leather seats are two-tone with a third color piping. My tester’s brown/dark grey interior with white accents and dark matte wood was simply beautiful to behold, touch or smell. The panoramic sunroof with power shade and tilt feature let in lots of natural light. 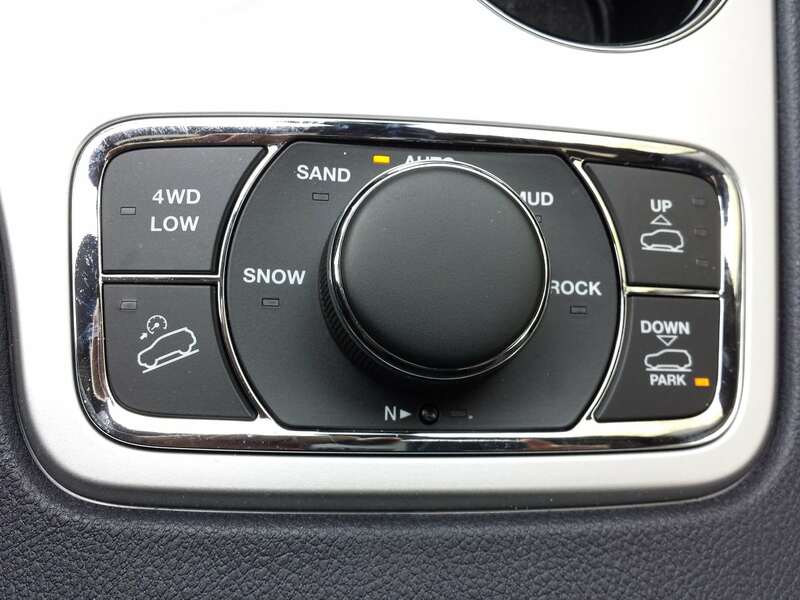 The heated steering wheel and seats – front and rear, made winter driving easier. No gloves or jackets required. 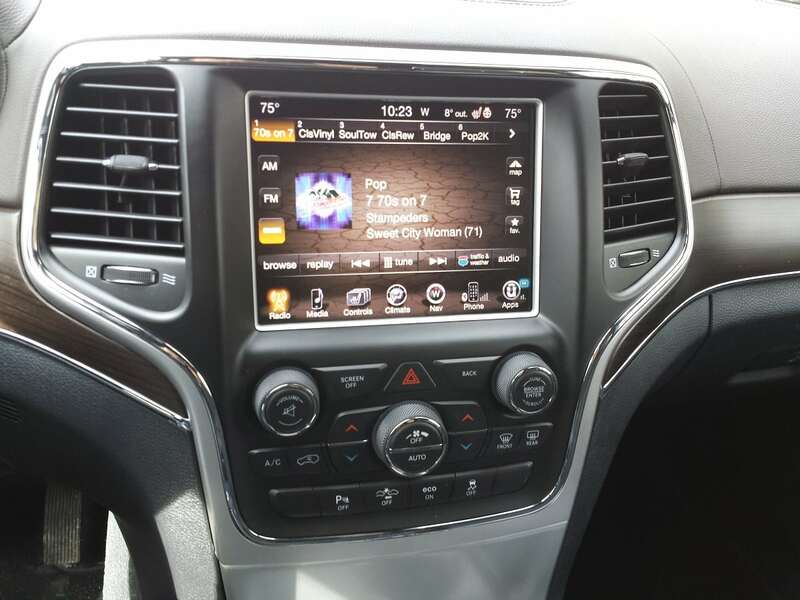 I’ve written this so many times lately my hands hurt, but the Jeep, Dodge, Chrysler, Ram infotainment systems are the best in the business right now. Simple to use, excellent audio, and pairing a phone is so simple it is almost too good to be true. Some luxury car makers are trying way too hard and making their system over-complicated. 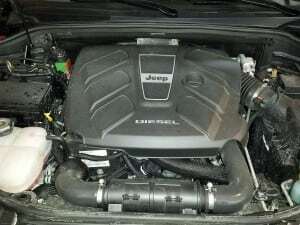 Jeep’s system rocks. So now we must discuss the 3.0-liter turbo-diesel engine and 8-speed paddle shift transmission. The engine has good torque (420 ft-lb), but low power (240 hp) for the class. Shifts are very smooth and the vehicle is always in the right gear. My mileage in combined driving ranged from about 23 MPG to about 25 MPG. The EPA rates the vehicle at 21 MPG city, 24 combined, and 28 highway. So far so good. However, diesel in my area costs $3.39 right now and regular unleaded is about $2.29. On the window sticker the diesel engine adder is $4,500. You can do the math if you like, but this combination makes sense only for those that need to tow more than the base gas engine is capable of. The base Grand Cherokee can tow 6,200 pound, and this diesel can handle 7,400, which matches the optional gasoline V8. I won’t pretend to be an expert in trailer towing, but I work with some folks who are. 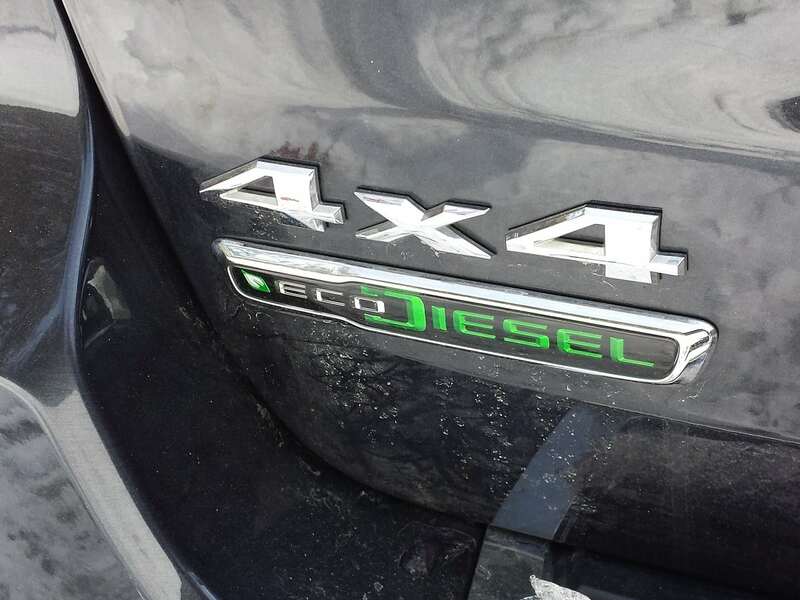 Their opinion of this vehicle with its diesel powerplant is that it is excellent. 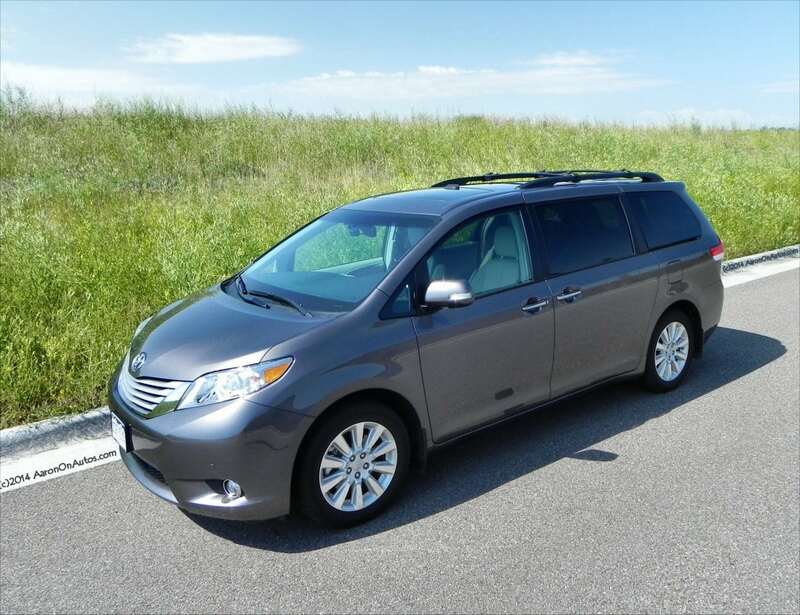 Compare the cost per mile for fuel of this vehicle to a Lexus RX350, the segment leader in sales, and you will find that the Lexus is lower. Feel free to pretend that diesel is somehow Eco or green, but this vehicle’s CO2 production per mile is nothing to brag about. 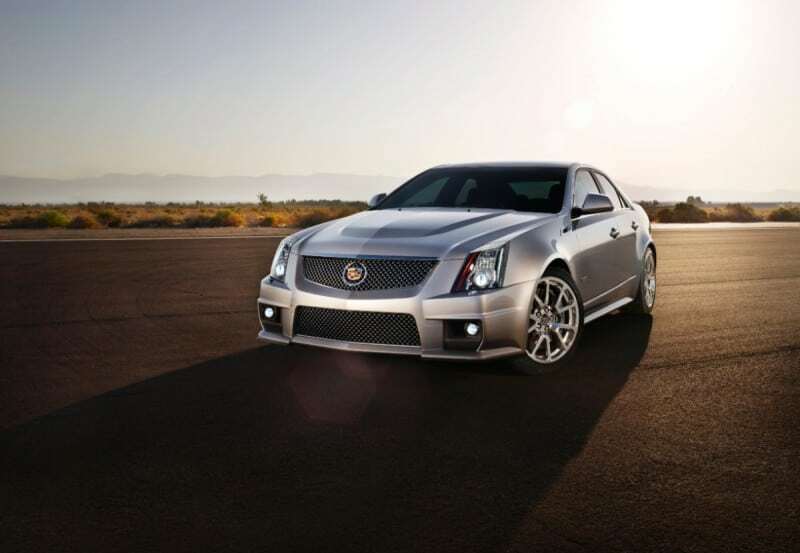 It barely beats its gas-powered version and it is higher than the conventional V6 Lexus. During my time with the Grand Cherokee the roads were snow covered. 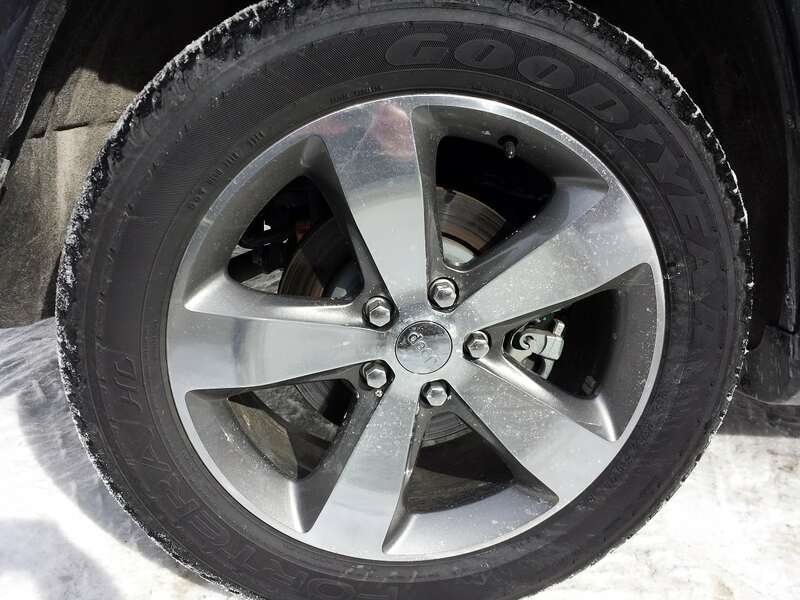 The vehicle is good in snow with its base tires, but not great. 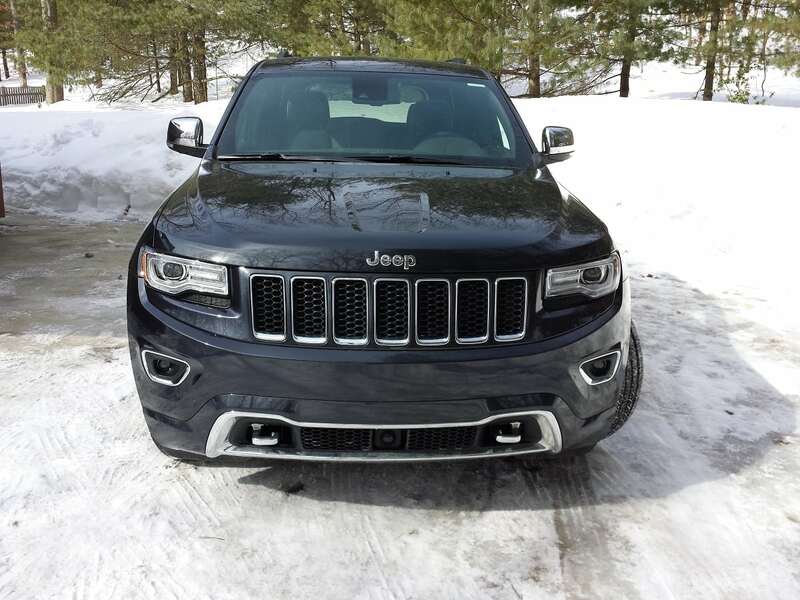 By comparison, a Jeep Cherokee True North Edition I recently tested and reviewed here at CarNewsCafe is simply as good as it gets in the snow. My suggestion to any owner of this Grand Cherokee would be to budget for winter tires if you plan on using it as a snow vehicle. The Grand Cherokee is so good and comes in so many flavors, it seems that Jeep has the product part of the ownership experienced wrapped up. Jeep has just one more hill to climb, and that is reliability. If Jeep takes that hill, this Grand Cherokee Overland 4X4 might very well become the best vehicle in the US market in its segment.